The federal government’s new mortgage stress test is putting the squeeze on homebuyers, particularly in the country’s two most expensive housing markets. Most lenders must now require applicants to prove they can afford mortgage payments at an interest rate of 200 basis points above the actual rate their payments are based on. A recent article by Global News found the average household incomes needed in Toronto and Vancouver in order to pass the mortgage stress test is $145,000 and $175,00, respectively. But that doesn’t tell the whole story. intelliMortgage CEO Rob McLister told Global News that those figures presume the borrower has no other debts. That’s not the norm anymore in a country with record-high debt ratios. “54 per cent of Canadians have non-mortgage debt, which makes it even harder to qualify,” he said. But there are ways for borrowers to stretch their purchasing power. One is to use a credit union. 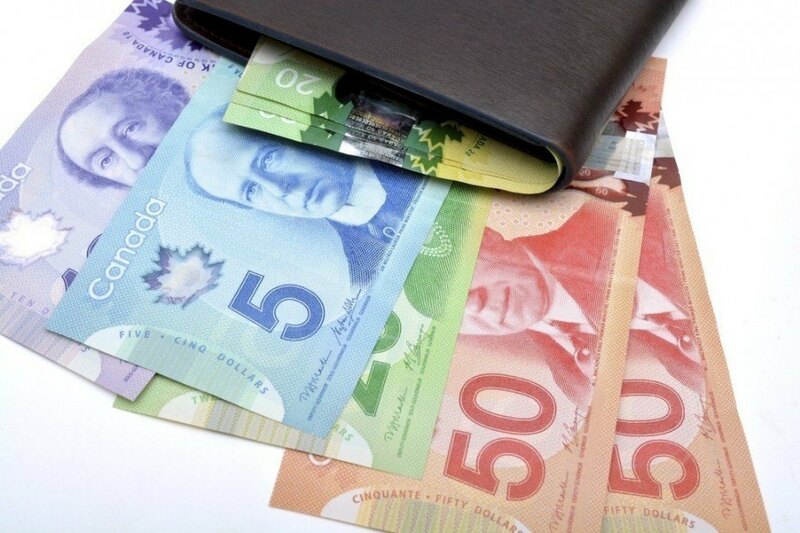 “The income required is roughly 12-13 per cent lower for borrowers who use a credit union that qualifies them at the 5-year fixed contract rate,” McLister said. Unfortunately, credit unions charge a premium for this flexibility. Other options include lengthening one’s amortization from 25 to 30 years, purchasing a home further away from the city, or simply buying less home. Whatever the case, government regulations have forced millions of Canadians to change their borrowing habits. Many argue it’s for the better. But mortgagors who must now pay higher rates and have fewer borrowing options may well disagree.